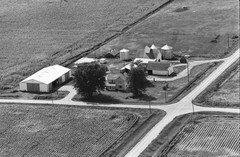 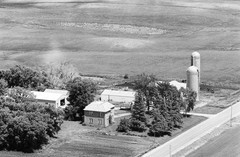 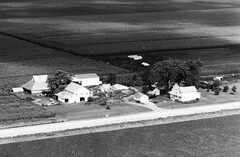 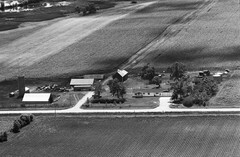 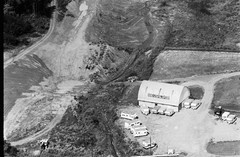 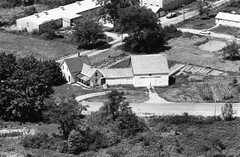 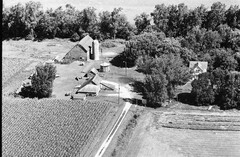 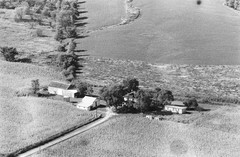 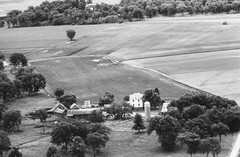 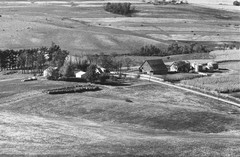 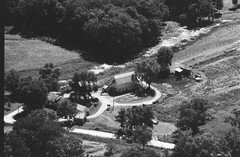 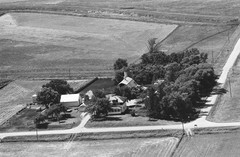 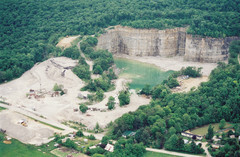 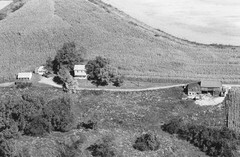 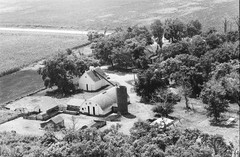 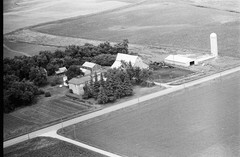 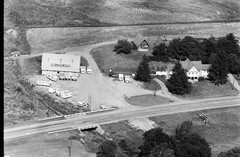 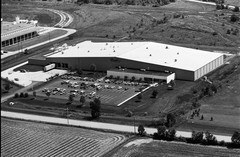 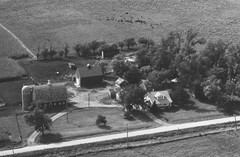 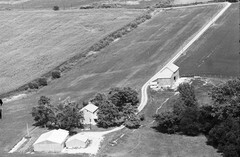 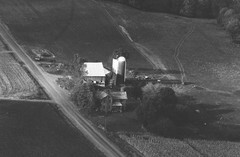 Vintage Aerial | Search results for: "century farm"
This is the Joe and Polly Casey century farm. 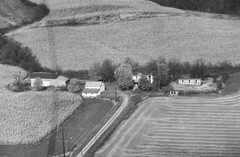 Ed & Wanita Zieglowsky's century farm. 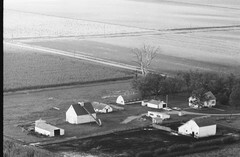 This is a Mielke century farm. 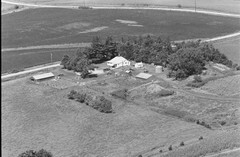 my family home. 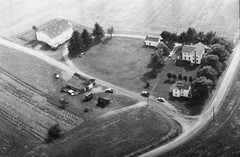 A century Farm. 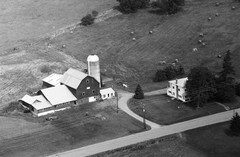 This farm was in my family for over a century! 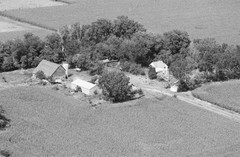 This is where I live! 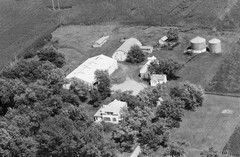 It is a century farm. 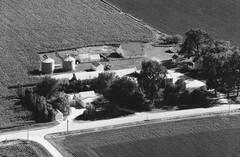 This is the Lipke family farm. 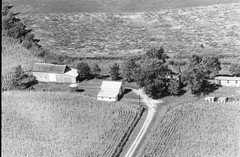 It is a century farm. 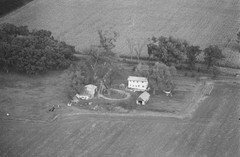 This is my aunt house, always remember seeing the dockey! 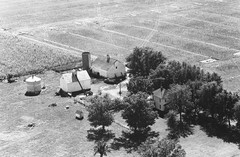 Beautiful old house and farm! 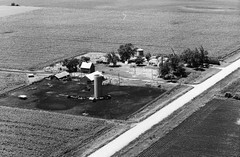 This was my Grandparent’s Century Farm for as long as I can remember. 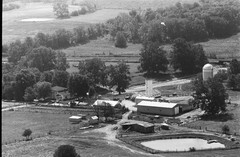 The owner’s now do have some animals and operate on the farm.